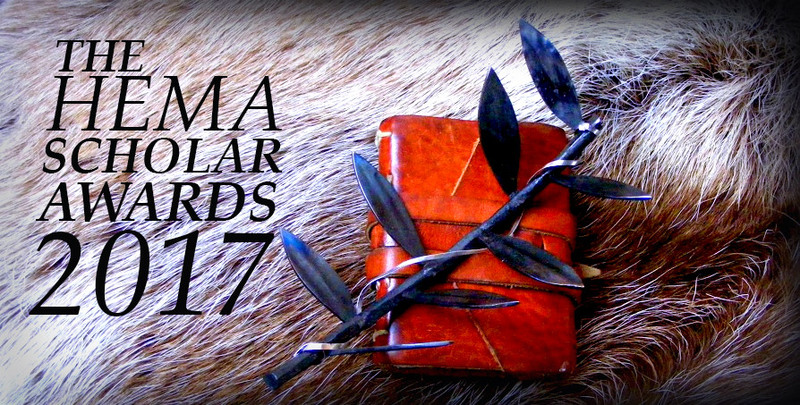 The HEMA Scholar Awards committee are pleased to present this year’s winners. These individuals represent the finest scholarship published in 2016. We received many nominations recognizing efforts in a wide variety of fields, and our deliberations required weeks of long discussion, but we are pleased to say that in the end our decision was unanimous. Happy 2018, HEMA world, and keep on writing! Jeff Lord is one of the early HEMA pioneers in the US and one of a relatively small number of practitioners in North America with strong links to academia. 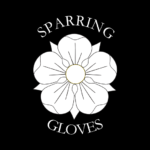 In 2005, he created a digital archive of early fencing manuals available online, containing many documents collected by Dr. Patri J. Pugliese (dedicated as the Raymond J. Lord Collection). This was one of the few sources of such documents available to the community in the crucial early days, when documents were hard to come by. Jeff has been an important figure in the community in the New England area, where he runs an annual academic event at a UMass, Amherst-affiliated library called the Massachusetts Center for Renaissance Studies. He has also helped coordinate the academic part of the annual IGX event in Boston. Many people in the community have lectured at his Symposium or at the scholarly part of IGX (or both), including Mike Chidester, Jake Norwood, Ariella Elema, Roger Norling, Piermarco Terminiello, and Jean Chandler. 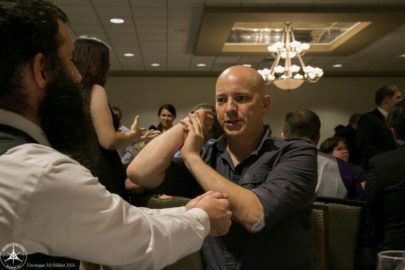 Jeff’s efforts in organizing these events, done largely behind the scenes and without a great deal of fanfare, have helped keep the research side of the North American historical fencing community alive, with the goal of keeping the ‘H’ in HEMA relevant. 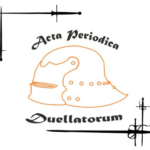 More recently, in 2015 Jeff joined the scientific committee of the Acta Periodica Duelletorum. He completed a transcription/translation of the sabre manual by Alexandre Valville in 2017 (publication forthcoming with a foreword by Maxime Chouinard). 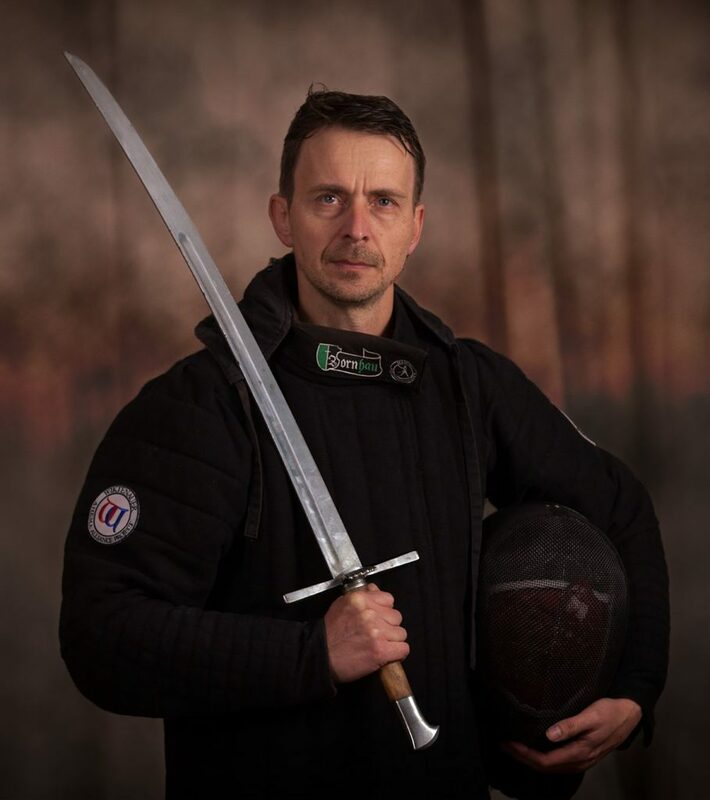 Also in 2017, he presented Valville’s sabre in St. Petersburg, sponsored by the Russian National Federation of HEMA, and he helped bring fencers from the Russian HEMA community into the US tournament circuit. He contributed to the transcription/translation of the upcoming reproduction of Mair’s treatise (from Latin) which will be published by Jeffrey Forgeng in 2018. Jeff’s contribution to HEMA research, especially as curator of the Raymond J. Lord collection and as organizer of the scientific conferences at UMass and the historical fencing lectures at IGX, is deserving of recognition. Thus we award him the Lifetime Achievement for the HEMA Scholar Awards. Jens Peter Kleinau, aka Johannes Paulus Kal (or, before that account was deleted, Hans Talhoffer), is a very active HEMA instructor and researcher, and a member of Zornhau. 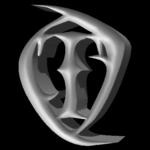 Mainly known for his blog “Hans Talhoffer, a martial arts history blog”, where he regularly posts his interesting findings, JPK also has various other achievements to his name. He started the New Brotherhood of St Mark project, and he runs the “HEMA alternative-facts and wylde theory” Facebook page. Offline, JPK now runs the very active Fechtfabrik. JPK is focused on Messer, but also teaches sword and buckler. He has taught worldwide, with a large trip through Australia in 2017. In addition to his expertise as an instructor, his research stands out. In particular, Jens uncovered records showing that the famous fencing master Hans Talhoffer, early in his career, was hired as a mercenary (‘given a horse’) by the Free City of Nuremberg and then was subsequently linked to the murder of a robber knight. This well-done research changes our understanding of the context of the fencing Masters dramatically, and opens up this world to us a little bit more than it was before. He’s an amazing teacher and helps to inform and instruct a wide audience with his active blog, and for these reasons he is awarded Best Instructor. 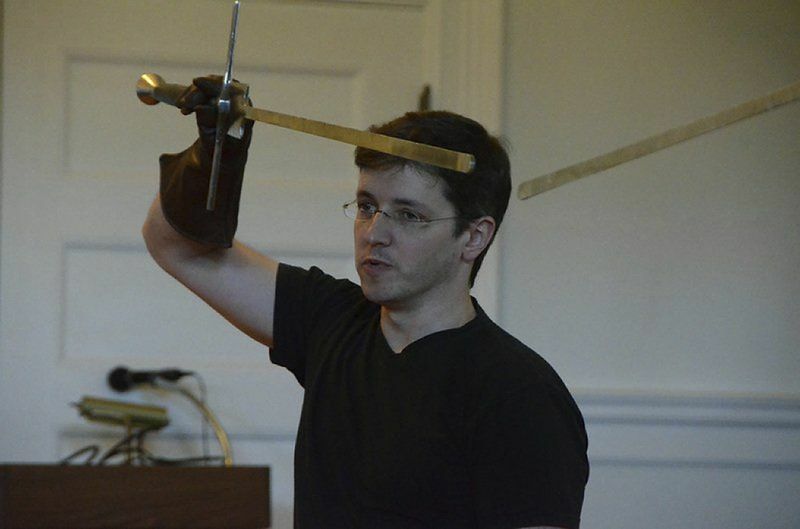 Olivier Dupuis has been a researcher since the early, formative years of the current Historical Fencing revival. Recently, his Pascha Jägerstock article in the APD in particular was a very good and thorough work. It combined all existing versions of this text into one complete overview, presenting a nice piece of research, and an example that other researchers could follow. But this is hardly a unique achievement for Olivier, who has been a fencer, instructor and researcher active in the community since 1999, and has previously been awarded as Best Researcher in 2015. Olivier has been extremely active as an instructor, researcher, event organizer and all around zealot for Historical Fencing. A synopsis of his many achievements can be read at his Wiktenauer profile here. He has been teaching workshops at HEMA events, such as the HEMAC Gathering in Dijon since 2002, and he has presented lectures at the Universities of Lille [2012 and 2014], Tours , Münster , and Strasbourg , with a particular focus on French language fencing manuals. In addition to multiple transcriptions, translations, lectures, workshops and academic articles on fencing techniques and specific manuals, his research on the context of historical fencing has been extremely beneficial to the community. Olivier has delved deeply into the archives of his hometown of Strasbourg, once a great Free City and a world center of fencing. Starting in 2007, and continuing through an article presented in 2016, he has revealed fascinating details from the records and municipal archives of that town which shed a great deal of light on the reality of the Fechtschuler. Thanks to Olivier, we now know a great deal about who organized these events, who participated in them (including in at least one famous case in the 16th century, a female fencer) what the social and legal context of the events were, and from what parts of Europe, and what classes or estates the participants derived. This helps us a great deal in getting a sense of who was learning to fence in the hometown of Joachim Meyer. Because of this and his other achievements during nearly 20 years of valuable contributions to the HEMA community, we award Olivier Best Researcher for 2017. Christian Trosclair is a fencer, instructor and researcher active with SDA NOLA in New Orleans, who has been active since 2007. 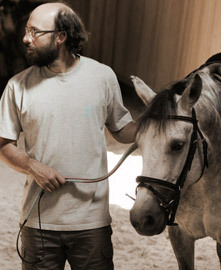 Christian competes in the tournament circuit and won 3rd place in Ringen at Longpoint in 2012 in spite of being seriously injured at the same event. He’s also been active as an instructor, and has taught workshops at at least 7 events since 2012. He has been Technical Director of the Wiktenauer since Dec 2013, and has done a significant amount of translation work for the site. 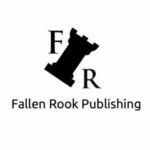 These translations are part of a continuous churn on Wiktenauer and some of them become obsolete fairly quickly, but his work is valuable to the community and worthy of recognition. A partial list of translations he did since 2014 include Pauernfeindt’s 12 rules , Hugo Wittenwiler, the longsword section of Wallerstein , Jobst von Württemberg (Longsword) & Nicolaus Augsburger  and Sigmund Ringeck, Hans Medel, Peter Falkner (Longsword), Anonymous Kölner fechtregeln, Martin Syber, Anonymous 15thC poem Talhoffer/ Speyer, and the Anonymous Dresden (Longsword gloss) [all 2017]. Of these, we feel the Ringeck, Hans Medel and Wittenwiler are the most significant that have been published to date. He’s currently finishing a translation of 3227a and one of Jörg Wilhalm Hutter, which are supposed to be released this winter. Thanks to his high output of translation work and increasingly sophisticated analysis, Christian’s work as an amateur researcher is recognized by the jury as the Rookie Researcher of the Year for 2017. We thank the sponsors of the HEMA Scholar Awards 2017 for your incredible support and generosity! Your kind contributions is what makes it all possible!